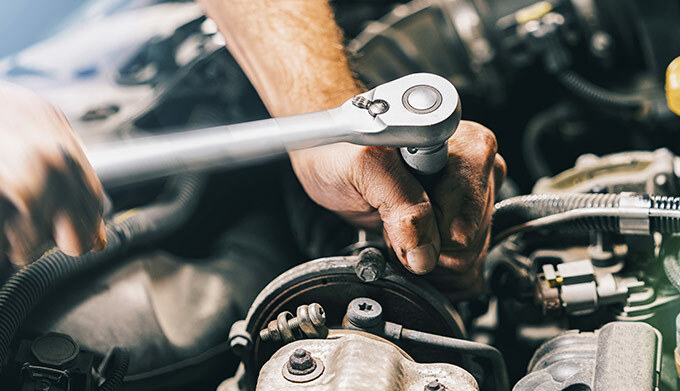 Finance up to $3,000 of Chrysler service work and parts. Pay just $39 to drive your Jeep home today! There's no interest rate on your Dodge service and parts purchases, just a flat fee. Visit our RAM service center and let us take care of your Dodge repairs and Chrysler service needs! 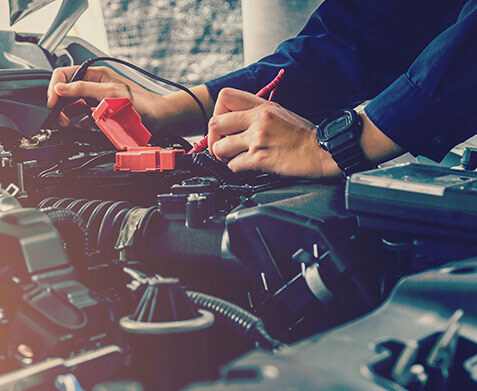 Bring your car, truck, SUV or van into our Ram service center, and we'll take care of all your Chrysler repairs and Jeep tire installations. Schedule CDJR service near Oakdale, LA, today!